"It's the end of an era in downtown Raleigh. As 2018 draws to a close, so to does Deep South. 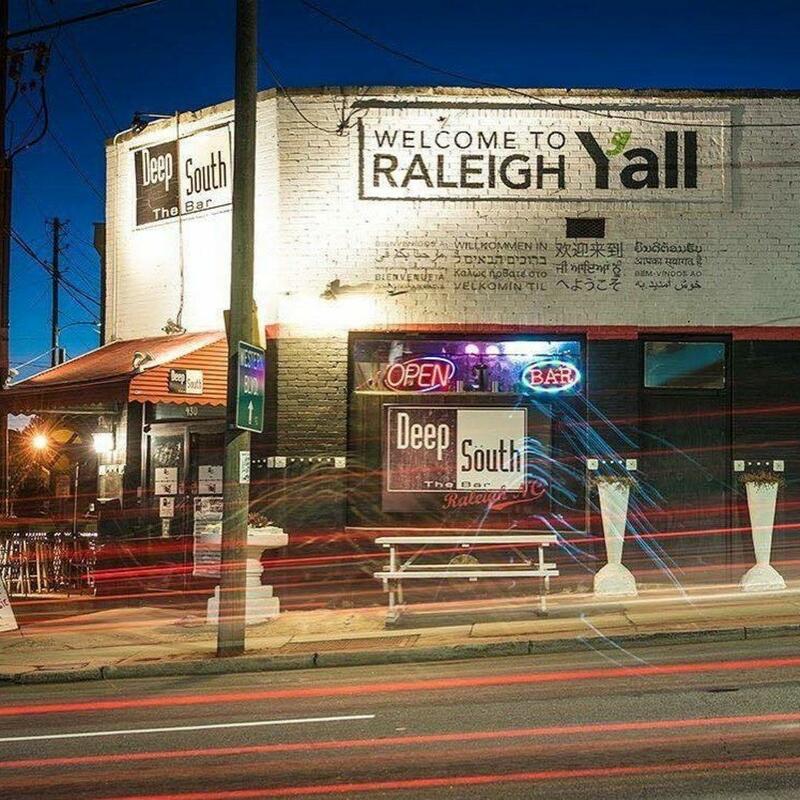 New Years Eve 2018 will close out Deep South's nearly 11 year run as our favorite club in Raleigh. We have been lucky enough to call this venue our home for almost half of that run, and while it was unexpected to say the least, we could not be happier or more honored to be there to send it off into the sunset. Our good friends LaureNicole will once again ring in the New Year with us, for a third year in a row. As always, entry is FREE, and there is a champagne toast at midnight. 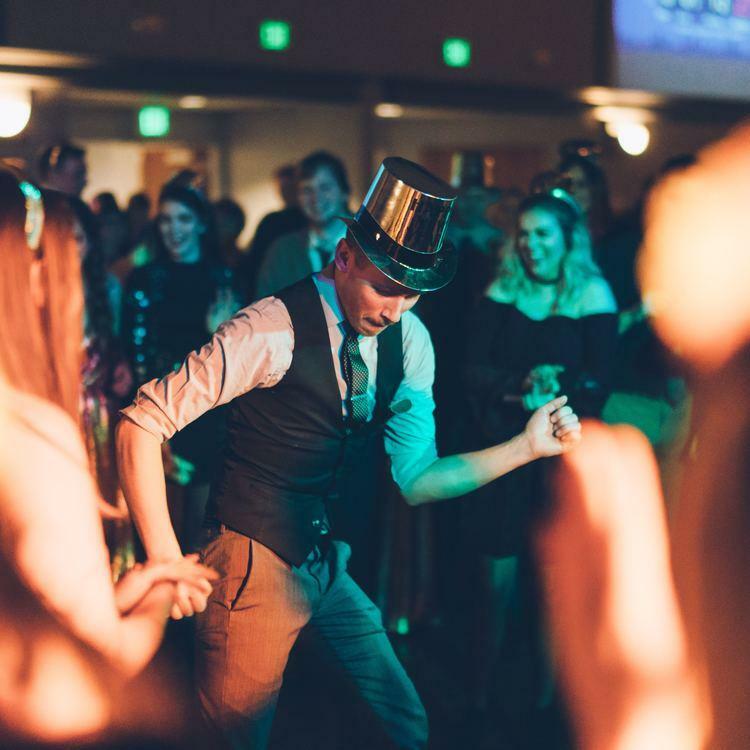 Bring your dancing shoes, and get ready to wish Deep South a fond farewell with us!"